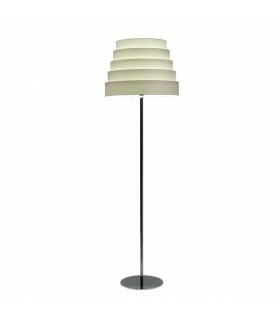 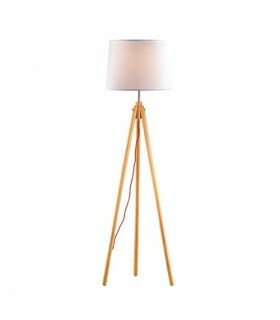 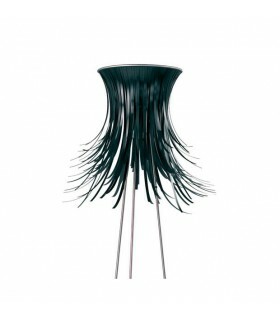 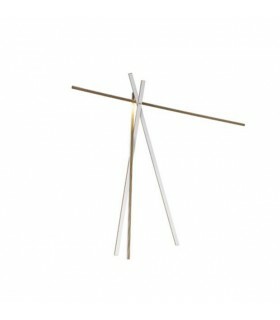 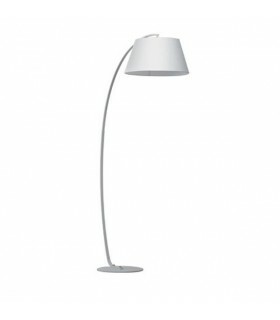 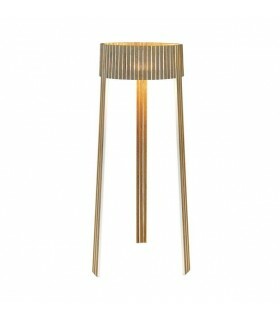 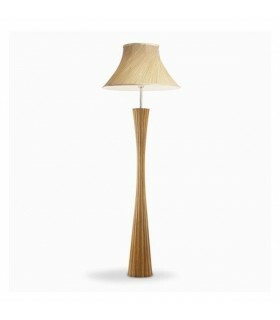 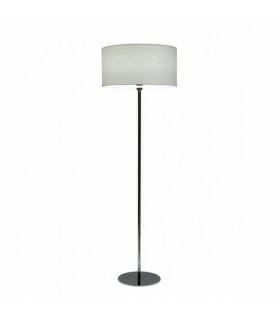 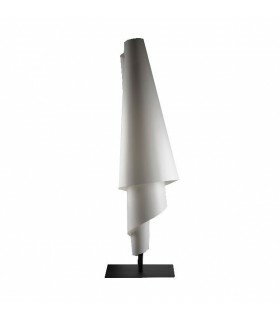 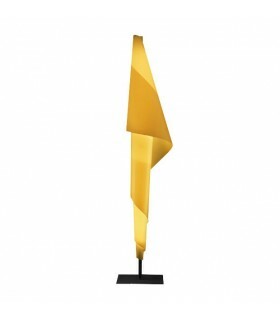 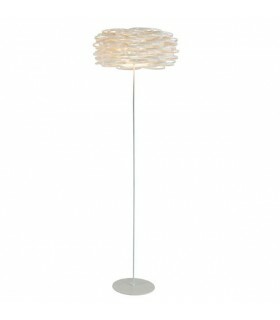 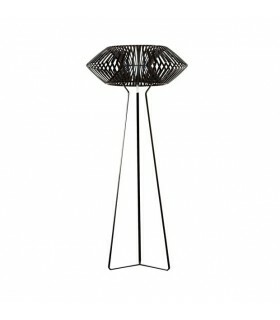 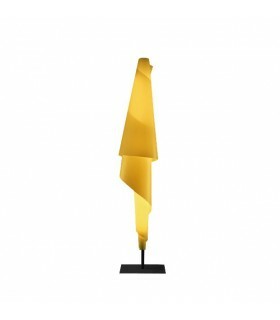 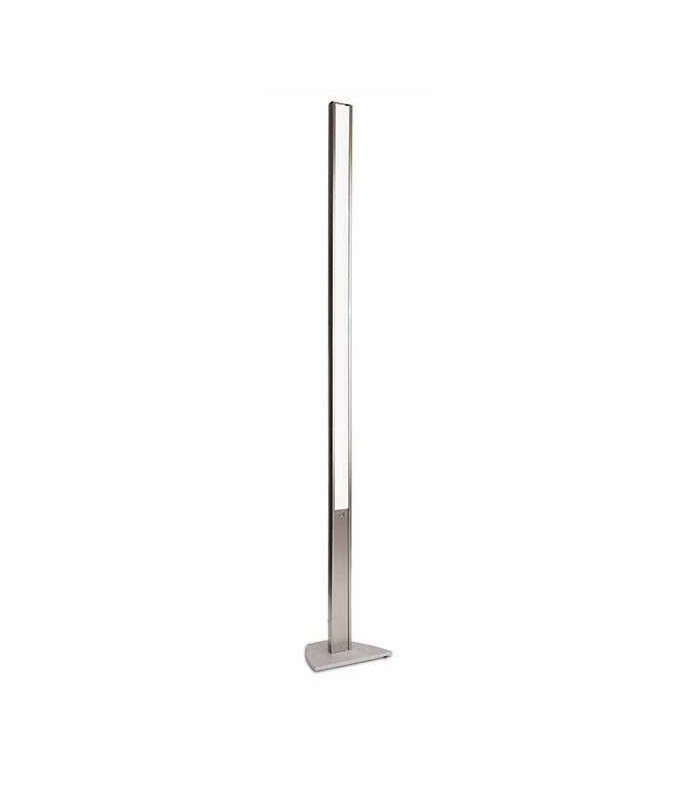 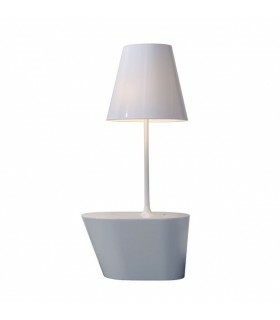 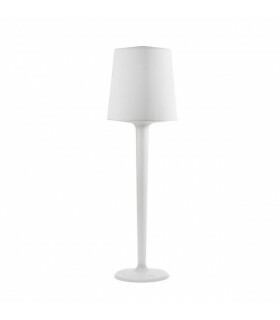 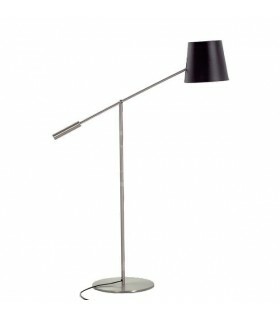 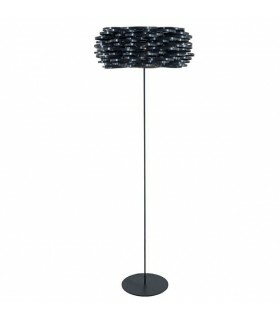 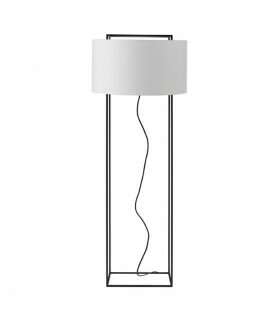 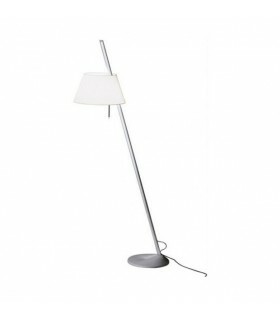 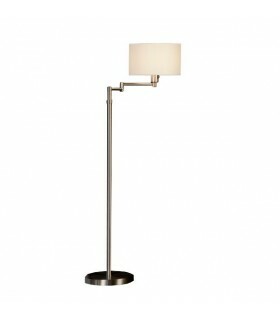 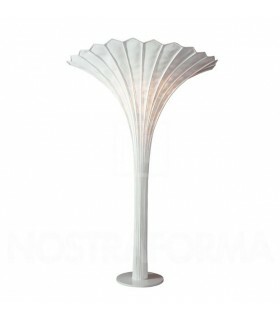 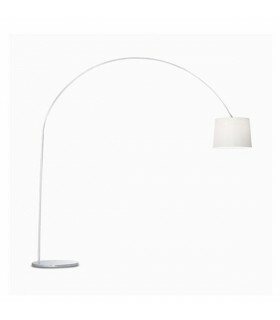 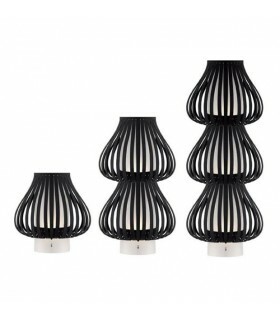 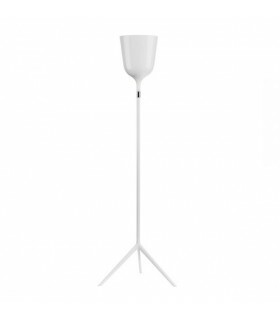 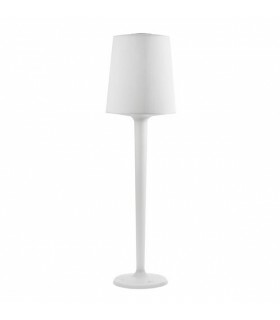 Modern floor lamp straight lines built in metal with acrylic diffuser. 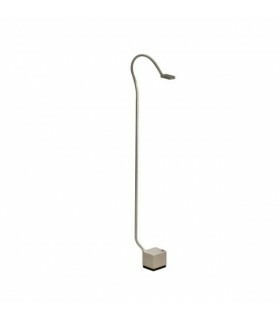 It has a powerful light output and low consumption thanks to the fluorescent light bulb. 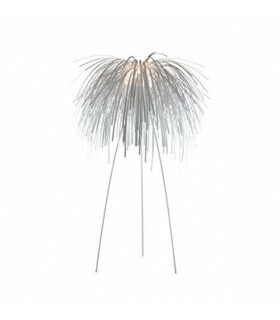 It is ideal for installation in environments directly illuminating the wall to create an effect of indirect light.